Manufacturer of a wide range of products which include coolant tank, permanent magnetic lifter, punch former, sine bar with magnetic, tangimatic dresser and tool cabinet. Banking on our enriched industry experience, we are engaged in offering a huge gamut of coolant tank. This high grade coolant tank is highly appreciated for its unique features such as durability, efficiency and optimum performance. We make use of high grade quality raw materials, coupled with advanced technology. Thus, this coolant tank is highly appreciated in the industry. 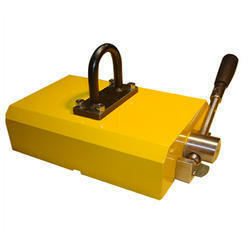 Banking on our enriched industry experience, we are engaged in offering a huge gamut of Permanent Magnetic Lifter. this high grade permanent magnetic lifter (on/off type) is highly appreciated for its unique features such as superior quality, efficiency and optimum performance. We offer this permanent magnetic lifter (on/off type) in latest features and models that meet all the requirements of our international clients. Punch former is the fixture to grind the point of standard punches and E.D.M. electrodes for precise and fast operation. 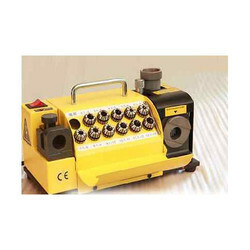 Besides the round, radius and multi-angle punches, any special forms can be ground precisely. 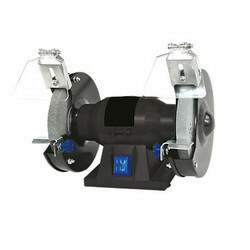 By using this attachment, it can be ground either con cave or convex radius shape. The capacity is from 4mm to 30mm. Punch Former is the great dressing instrument. Precision. 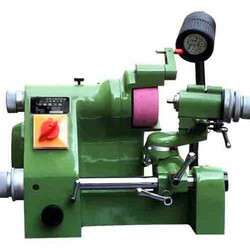 forming of grinding wheel can be done by resembling an ARM with the main body. 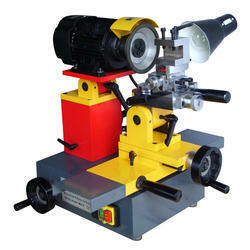 Any combination of tangents or radial form of the grinding wheel may dressed accurately by easy operation. Max. 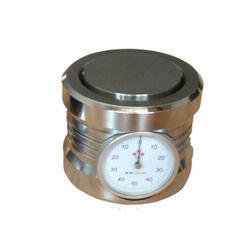 diameter of grinding wheel within 200m/m can dressed accurately and safely. The height from base roller's center is 80m/m. Movement of each side can reach 12.5m/m while aiming at the center of V block The main body is made of one piece steel construction. 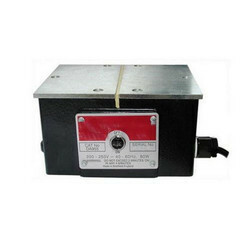 There is magnet in the bottom which can be run on any kind of machine for testing angle use. With the constant support of our expert team, we are engaged in offering a huge assortment of tangimatic dresser. This tangimatic dresser is manufactured using quality tested raw material. Our tangimatic dresser is widely appreciated in the international markets, owing to its unique features such as optimum quality, efficient functionality and is highly durable nature. 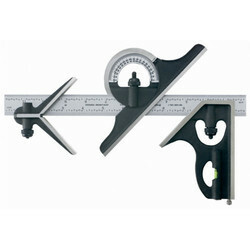 With the constant support of our expert team, we are engaged in offering a huge assortment of tool cabinet. This high grade tool cabinet is extensively used across different industrial sectors for various purposes. We take into account the variegated needs of our international clients and offer suitable range of tool cabinets. 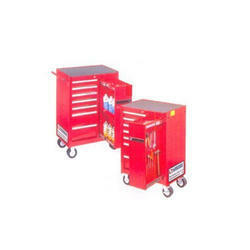 This tool cabinet is available at industry leading price range to gain optimum client satisfaction. With the constant support of our expert team, we are engaged in offering a huge assortment of z - zero setter. This superior make z - zero setter is widely used in different food and beverage sectors for fulfilling their diverse needs. We take into account the prevailing trends and standards set by the industry and offer suitable range of z - zero setter. This machine is available at economical price range to gain total client satisfaction. 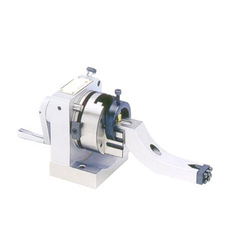 Banking on our enriched industry experience, we are engaged in offering a huge gamut of Tool holder locking device. We manufacture these high quality tool holder locking devices by making use of premium grade quality raw materials that are procured form reliable vendors of the industry. We take into account the international quality standards set by the industry and fabricate the best quality tool holder locking devices.